I've never really been into serums, especially ones that are quite oily as I feel like they just clog up my pores. 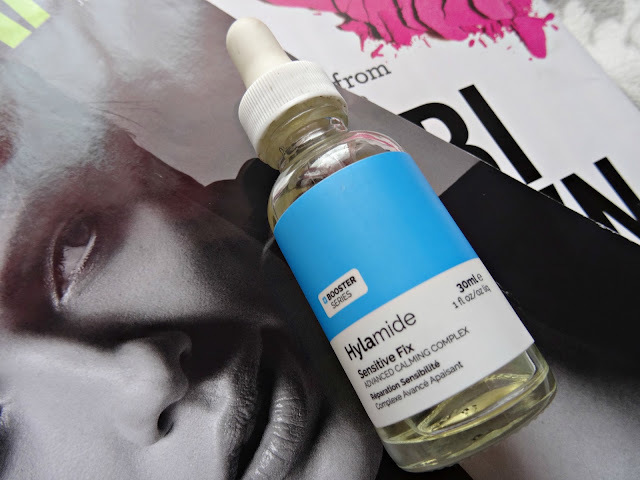 But I came across this serum by Hylamide and admittedly I had not heard of the brand before. It looked like quite a clinical product which was what drew me into it. It was on offer at the time, at boots and I thought I would give it a go. It's the first serum that I've bought and have actually stuck by. The texture of this serum initially feels thick, but blends in to almost feel watery; making it refreshing and light on the skin. A little goes a long way and I usually use about half a pump of product for my whole face. There is a slight chemical scent to it, but nothing overpowering and you definitely can't smell it once it's on your face. I apply this serum after I've cleansed my face at night. My favourite thing about this product is that after about 20 seconds, you completely forget that you have anything on your face. The serum is designed to target sensitive skin that's prone to redness. 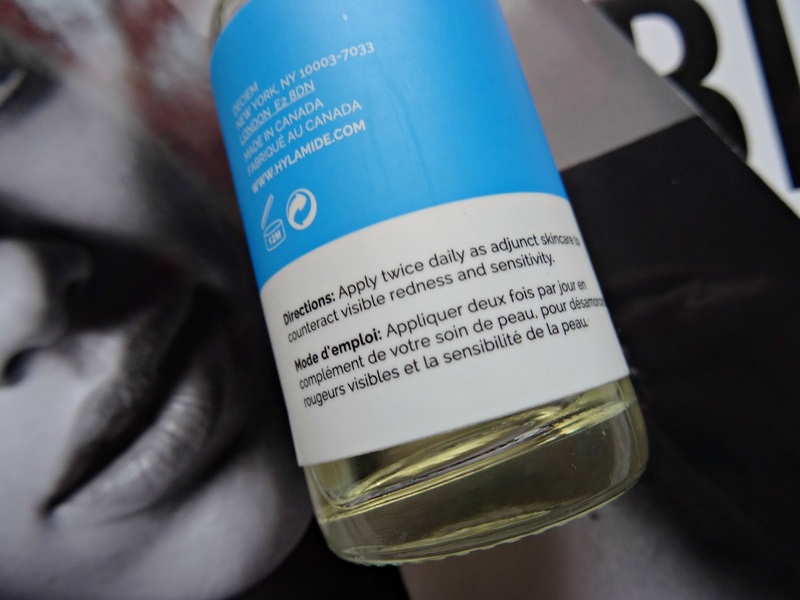 I would say that my face is only very slightly sensitive and I do have a fair amount of redness on my cheeks and truth be told that I haven't really seen this serum make a significant improvement to that. However, my skin feels a lot more plump and hydrated in the morning - which is why I love it! I'm definitely going to try more from this range in the future. 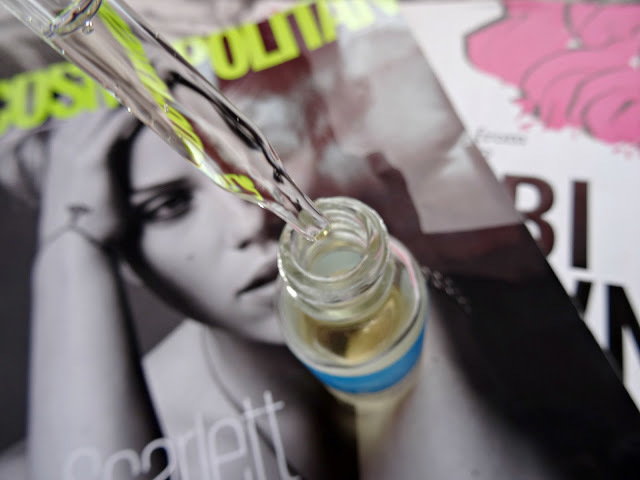 What are your favourite serums?